At Zia Maria’s pub, we have one of the largest selections of draft beer in Lancaster, PA. We have twenty varieties available, featuring seasonal classics, local favorites, domestics, and imports. We also carry an extensive variety of bottled beer for either in-house enjoyment or carryout. Not into beer? Not to worry! Our bar offers a full selection of liquor and a great wine list. A full menu is available in the bar and offers a variety of dishes sure to please any palate. Whether you are out for a romantic evening or meeting a group of friends to enjoy a beverage in the pub, our doors are open for you. Check out Zia’s weekly bar specials and join us for happy hour Monday through Friday from 4-6pm! The pub at Zia Maria’s always has something going on, from drink promotions to themed parties. During Friday and Saturday nights, our pub or outdoor deck features live entertainment from Lancaster County’s top local bands and DJs. Our events never have a cover charge and are open to those 21 years of age and older! 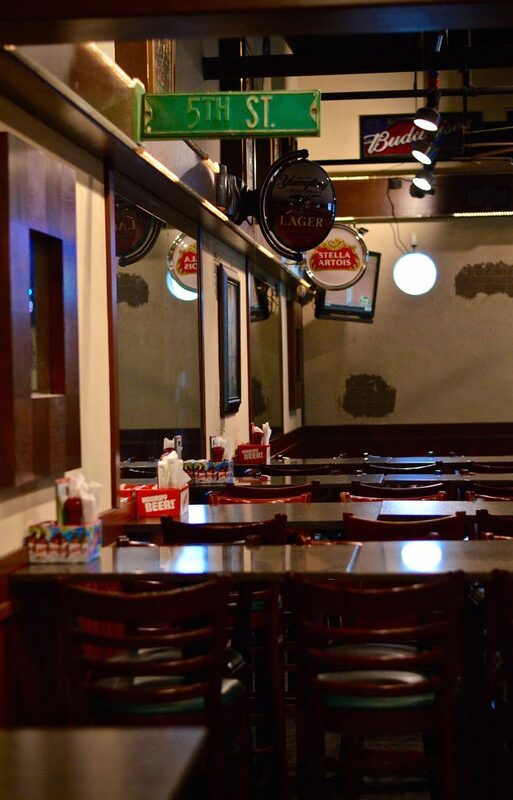 On gameday, Zia Maria’s is the best spot to see all of the action! Zia’s has an 80” flat screen TV along with 13 other flat screens to watch your favorite team play. Whether it’s football, baseball, hockey, or basketball that you’re into, Zia’s has you covered! During football season, cheer on the Eagles, Steelers, Ravens, and other NFL teams. If you’re a college football fan, you can catch all of the Penn State games along with other Big Ten teams at Zia’s too. Next gameday, grab a couple of drinks, cheer your team on, and order off of our incredible Italian menu. Zia Maria’s is halfway between Lancaster and Reading in Denver. Visit us today!